As a Graduate of now, Texas A&M School of Law, John has established himself as a respected attorney in the DFW Metroplex. He grew up in a legal family, his father is a now retired Judge and four of his uncles are successful trial and litigation attorneys. The writing was on the wall, John KNEW WHICH CAREER HE WAS GOING TO PURSUE. He has 8 years in the legal industry. His early law experience consists of real estate, oil and gas, estates and trusts, finance and bankruptcy. Since moving back to Texas from California, He worked for 5 years in the nation’s largest, high-volume Bankruptcy and Consumer law firms, learning every aspect of the business and honing his legal skills. His clients, peers and superiors respect has facilitated a network of connections with mortgage lenders and creditors, he knows who is threatening your family. The economic fracturing that rocked the mortgage and employment industry has destroyed the security of our family and friends. 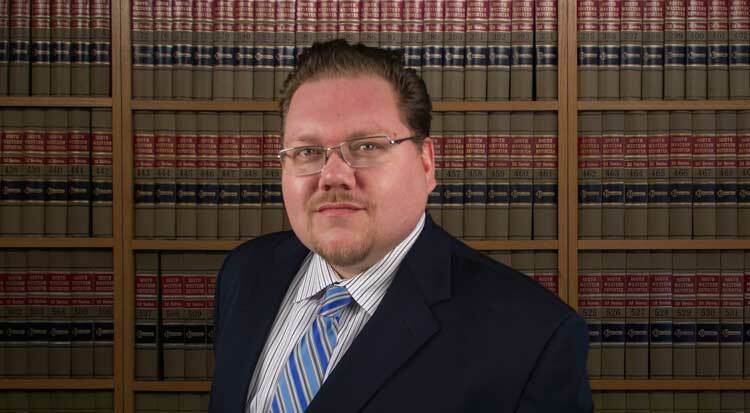 After 1000’s of cases, Mr. Helstowski understands your situation and will fight to mend and rebuild your life, as you recover from the circumstances that brought you to our office. He is very understanding and will work with you to get the results you deserve. His clients leave his office well informed and excited for a fresh start. As the managing partner at the J. Gannon Helstowski Law Firm. In addition to filling the bankruptcy space, he now also covers family law, estates and trusts, real estate law, Business law, personal injury, tax and student loan debt management.